Rancho Santa Fe Attack Soccer is a community based non-profit organization run by a dedicated group of volunteers committed to providing a high quality youth soccer program for children in Rancho Santa Fe and the surrounding area. Our program serves over 800 children and our Sponsorship Program helps provide assistance to children who want to play but do not have the financial resources to do so. 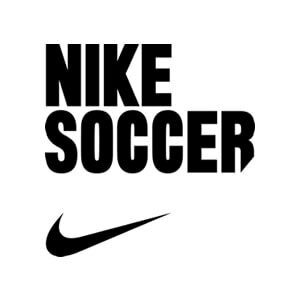 We would like to cordially invite you to support Attack Soccer through our Sponsorship Program. Sponsorship opportunities range from just $100 to $1,500 with several different partnership and donation options to help your company reach our constituency and support youth soccer. A summary of the different levels and additional Sponsorship information can be found by downloading the Sponsor Registration Form. Please consider joining our soccer family and help our program and its player develop while growing your business through our Sponsorship Program.